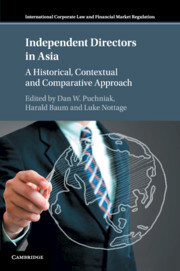 The rise of the independent director in Asia is an issue of global consequence that has been largely overlooked until recently. 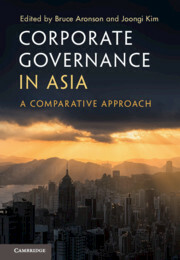 Less than two decades ago, independent directors were oddities in Asia's boardrooms. 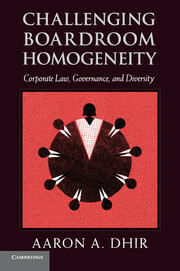 Today, they are ubiquitous. 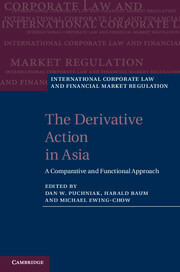 Independent Directors in Asia undertakes the first detailed analysis of this phenomenon. 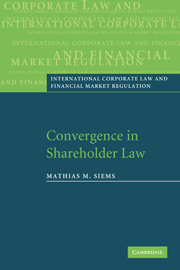 It provides in-depth historical, contextual and comparative perspectives on the law and practice of independent directors in seven core Asian jurisdictions (China, Hong Kong, India, Japan, Singapore, South Korea, Taiwan) and Australia. 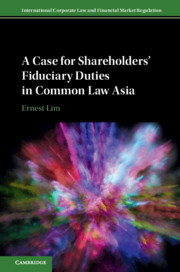 These case studies reveal the varieties of independent directors in Asia, none of which conform to its original American concept. 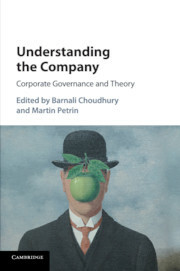 The authors develop a taxonomy of these varieties, which provides a powerful analytical tool for more accurately understanding and effectively researching independent directors in Asia. 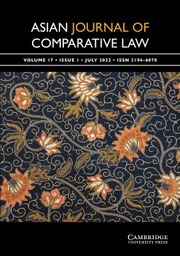 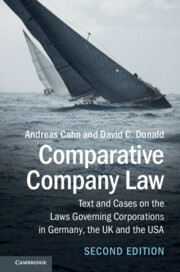 This new approach challenges foundational aspects of comparative corporate governance practice and suggests a new path for comparative corporate governance scholarship and reform.